In the latest Fairy Tail 457, we saw Brandish confirming that Lucy is in fact the daughter of Layla and that there is definitely something there which caused her to react in that way. 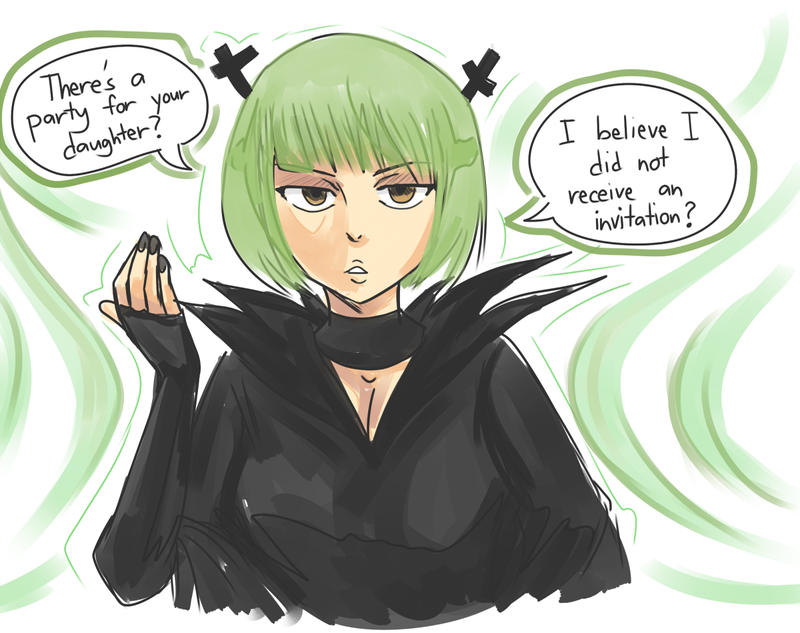 Well, a fan has drawn a little something which could be a potential something that shows how Brandish wasn’t invited. 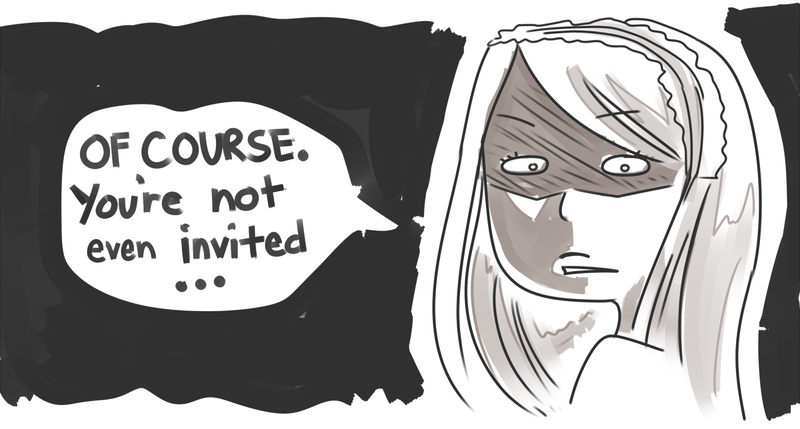 During Lucy’s arrival to the house, everyone was invited except for Brandish when she was explicitly told that she couldn’t be invited. On top of which we I also believe that Brandish could be Lucy’s relative, possibly her aunt. Nevertheless, this fantastic artwork Blamed Orange, who has some amazing skills. What do you think? 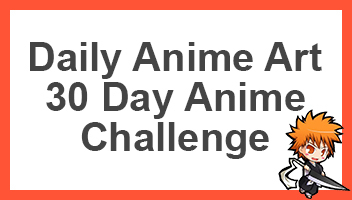 Go ahead and comment down below as well as to share this page with other fans. 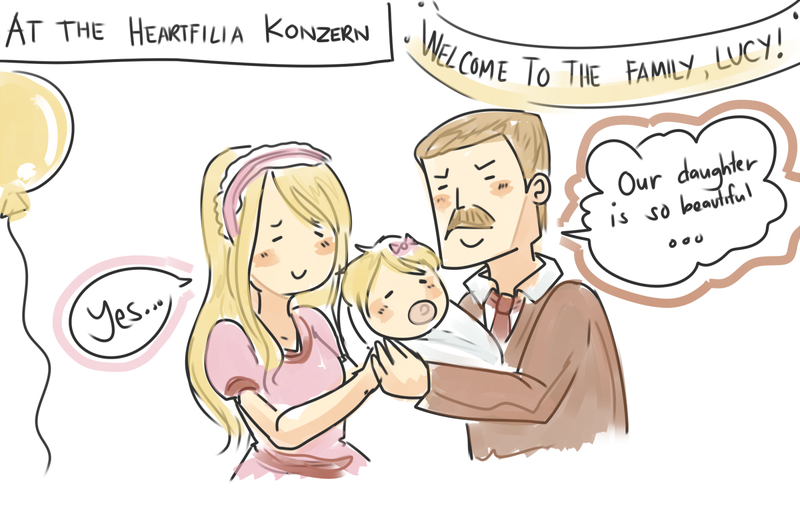 Haha, it truly seems like a fairy tale.